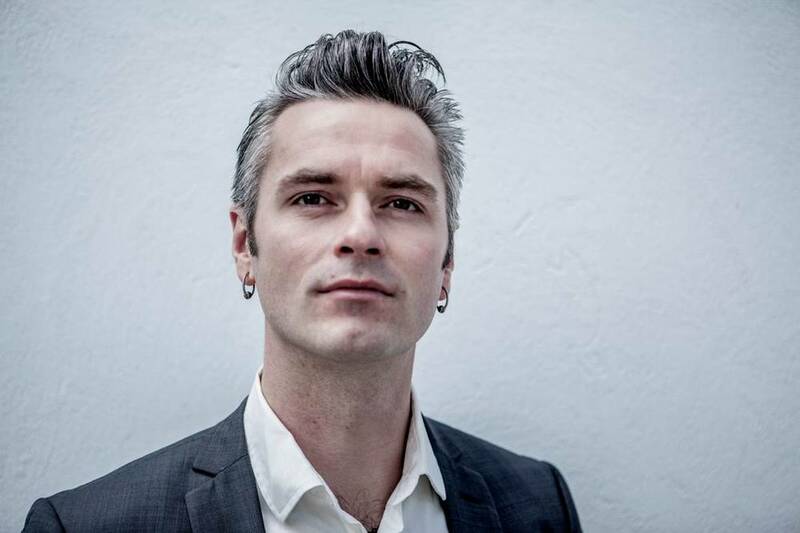 Janove Ottesen is the singer of the Norwegian band Kaizers Orchestra. While Kaizers Orchestra is on hiatus, Janove is busy with several projects. He currently works on film-music, producing records, theatre- and musical work. Janove is also a highly popular speaker at company and organizational events.